A pop-up banner is the perfect marketing aide for any conference, exhibition, trade show or retail display. 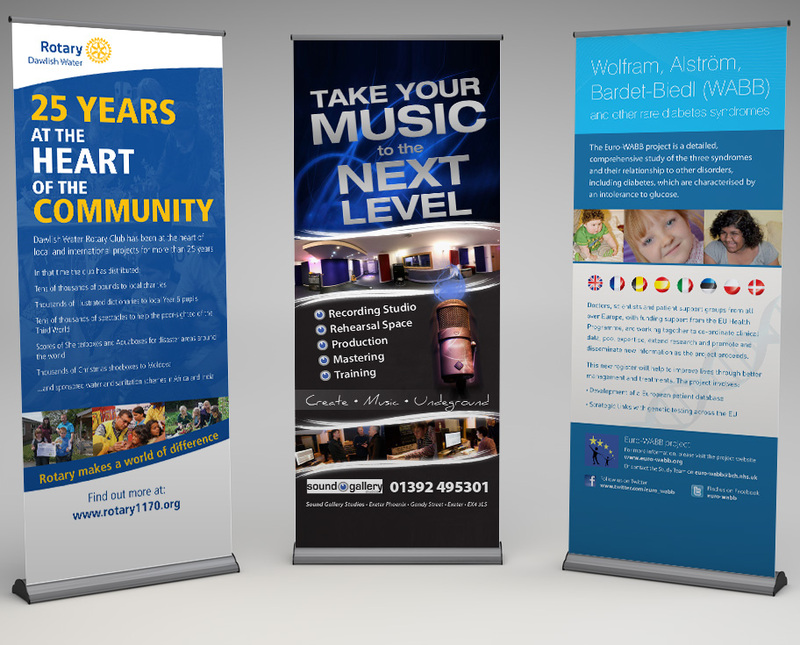 Utilise effective pop-up banner design to place your brand, product or service in front of a captive audience. An invaluable addition to your promotional material.